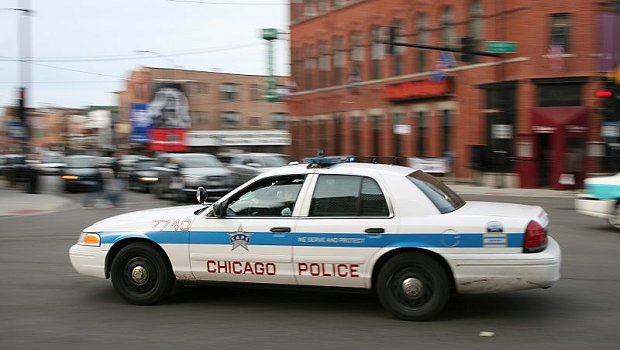 The Invisible Institute, a journalistic production company based in Chicago, has created the Citizens Police Data Project (CPDP), a database of 56,000 allegations of police misconduct filed against 8,500 police officers from the Chicago Police Department. Invisibile Institute co-founder Jamie Klaven had filed a Freedom of Information Act request in 2007 to obtain these records of misconduct, but the city of Chicago had initially denied the request, leading to a seven-year legal battle that Klaven eventually won in 2014. The Chicago Police Department released the data to Klaven in a non-machine readable format in July 2014, and the Invisible Institute converted the data into a searchable and more usable format for CPDP with the help of Chicago civic technology company DataMade and the University of Chicago’s Mandel Legal Aid Clinic.